What’s the 2018 prospect for our ever-changing real estate market in the Charlotte and surrounding areas? The team at Jennifer Vick & Co. is ready to guide you along your home buying or selling experience. 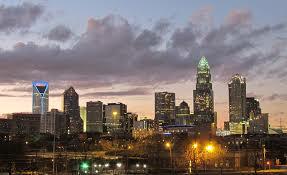 Here are several Charlotte real estate trends to watch in the coming year. Mixed-use developments are surging in popularity across the country. The new “surban” trend is bringing a thoughtful combination of the most desirable traits of urban and suburban lifestyle to the Charlotte area. Developments like Waverly, a 90-acre walkable community with residences, offices, shops and restaurants near I-485 and Providence Road is a perfect example. “Contrary to popular belief, a lot of millennials are getting ready to get married, have kids and move to the suburbs,” says Stacey Sauls with Keller Williams Realty. 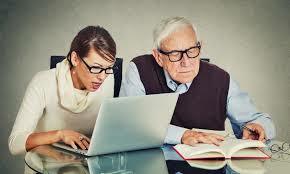 “They are looking for more room to spread out and access to high-performing schools.” Baby boomers, however, are approaching retirement age and are looking for the convenience factor that comes with downsizing. 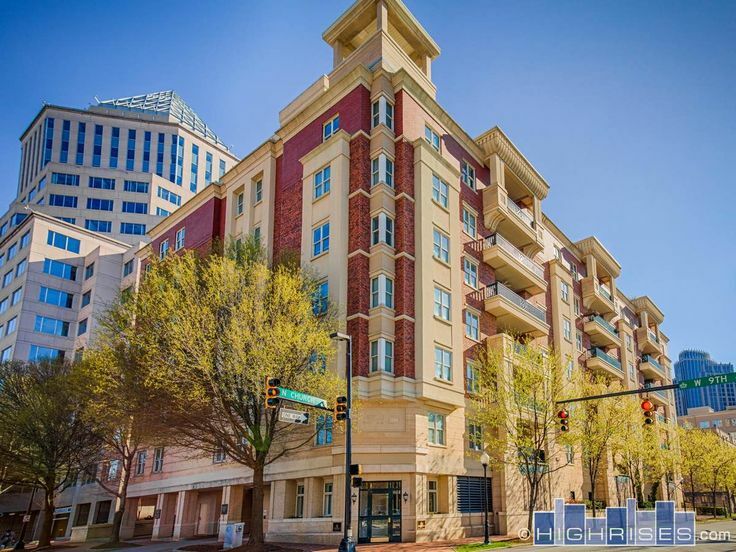 Although it is hard to believe driving around and seeing all the new construction projects, there is simply not enough construction of new condos in the Queen City to meet the current demand. For buyers, this means being prepared and getting an early start on their search, working with a trusted agent and making healthy offers to secure your success. Here’s a link to a condo listing we currently offer in historic Hoskins Mill. To date we’ve sold multiple one and two-bedroom units and as we publish this piece another unit has gone under contract. 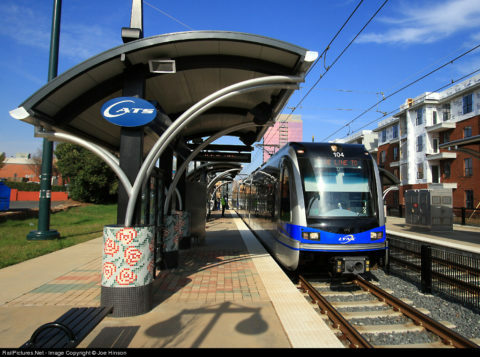 Just announced last week, the Blue Line light rail extension is scheduled to open in mid-March with connection of Uptown with NoDa, Optimist Park, University City and more. Additional new stations allow buyers to purchase a home further away from Uptown and use designated stops along the way to easily access employment in the center city. In addition, a new rail line will bring tremendous new developments along the route offering buyers more and more choices for residence and entertainment. Connect with us today if you are ready to buy or sell a home.